International tourist arrivals to European destinations grew steadily by 5% half way through the year proving exceptional resilience to current geopolitical agitations and slow economic growth in the Eurozone. European destinations are called to take advantage of Europe’s full potential to inspire and cater to long-haul and intra-regional markets, and by eliminating travel barriers and promoting the sustainable development of tourism. 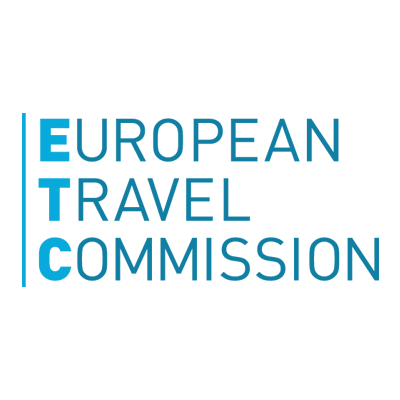 According to the European Travel Commission’s latest report “European Tourism – Trends & Prospects”, the majority of European destinations recorded positive results during the summer period in 2015. Data up to August suggest a 5% increase in tourist arrivals to Europe compared to the same period last year. This continuous surge mirrors the high demand for European destinations and its resilience to current socio- economic and geopolitical upheavals. Data reported so far by destinations featured a positive picture, and future prospects suggest a similar performance towards this fall. Growth was buoyed by large intra-regional destinations and the ongoing economic recovery of the Eurozone. Standout growth destinations were Iceland (+27%) and Romania (+18%). Double digit growth was also reported by Slovenia and Serbia (both +13%) and Ireland and Montenegro (+12% both). Hot spot Mediterranean destinations Croatia (8%), Italy (+5%), Malta (+5%) and Spain (+4%) also contributed to shape demand in the region during the summer period despite economic uncertainties. Growth was also fuelled by established source markets in Europe contributing significantly to the positive performance of many European destinations over the summer period. The United Kingdom benefitted from the strong Pound against the Euro as several destinations reported growth in arrivals from this market. Moreover, the French and the German travel markets are also spurring growth in arrivals owing to increased consumer consumption and improved consumer confidence as a result of the region’s ongoing economic recovery. On the contrary, Russian outbound flows saw a weak performance (-18%) the first eight months of the year primarily driven by the country’s on-going geopolitical disruptions, the steep drop in oil prices, international sanctions, shrinking wages and the slowdown of the economy. Russian citizens are still travelling although opting for more easily accessible and affordable tourism destinations. European destinations among the Russian travel favourites are Romania, Turkey and Montenegro. Long- haul markets still remain an important source of international tourist arrivals to Europe. The Chinese travel market reported strong growth compared to the same period in 2014. It is expected that the recent plunge in the Shanghai stock market should have no bearing on tourism demand to Europe. Although, current forecasts suggest that China may endure an economic contraction in the near future, the Chinese increasing middle class keeps travelling internationally. For this market, long-term projections remain optimistic owing to an increase in household income spurrring travel demand. Additionally, accros the Atlantic a stronger dollar and encouraging macroeconomic indicators keep boosting travel from other long- haul markets from the US. At midyear, European tourism continues to grow steadily, and has proven resilient to economic woes, geopolitical tensions or threats of terrorism. Far more importantly, the region was able to offset the sag in arrivals from Russia and is expected to grow by 5% in 2015. 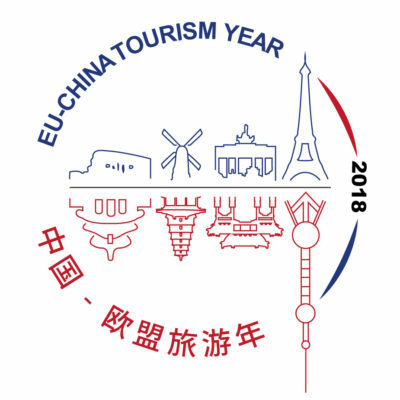 Following the success of European tourism during the summer period, efforts should persist to foster tourism and encourage more tourists from long-haul and intra-regional markets. “Within Europe, we need to look at our product and our services; we need to share best practice and push deep cooperation between private and public sector” said Eduardo Santander, Executive Director of the European Travel Commission.